On June 27, VectorLinux distro team announced the latest release of their lightweight operating system. 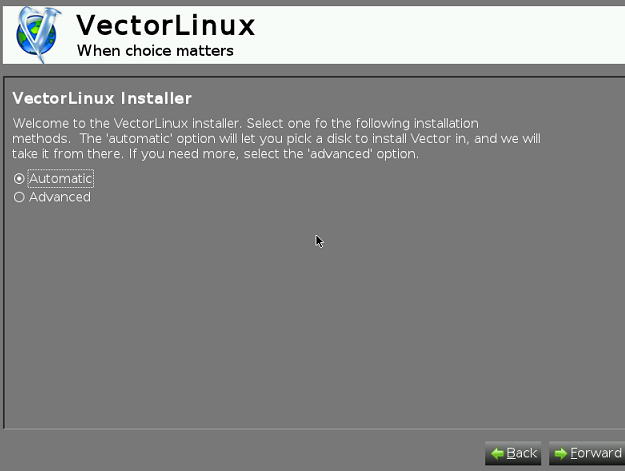 VectorLinux 7.1 is out now and available to download and install for computers with both 32bit and 64bit architectures. It is a lightweight, easy to install distribution, based on Slackware concept. This new release is equipped with Linux kernel 3.18.1 and powerful XFCE desktop environment. The installer for this new release is pretty impressive, simple, quick and well designed. Development team has claimed to fix and update many system programs and added thousands of software packages to the repositories. Although XFCE is the default desktop environment, but you can still install GNOME or KDE using Slaptget and Gslapt package managers. This distro is claimed to fulfill the needs of both basic and advance level users. The built-in system programs should suffice for the daily needs of normal desktop user, but if you are geek user and need advance level programs/configurations, this distro got a rich package repository to satisfy your thirst. Let’s see how we can install this simple, yet powerful operating system. 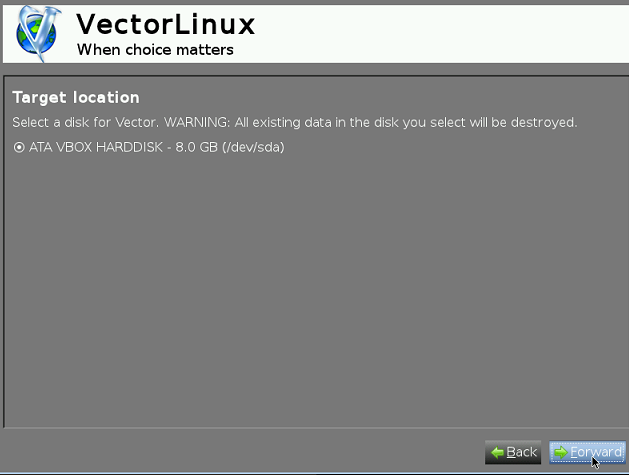 (a) Download VectorLinux 7.1 ISO and burn it to DVD/USB drive and boot your system using this DVD/USB. Whichever method you choose, here is the very first screen you should see when booting this distro ISO. Hit “Enter” to initiate the installation process for this OS. There you go, it will shortly present you with the first screen of installation. Choose how you wish to install this operating system, “Automatic” option will let you specify disk to use for this new installation, while “Advanced” option is for advanced pre-install configuration like custom disk partitioning, boot loader etc. Default choice “Automatic” should work for most of us. Hit “Forward” to take installation to next level. Choose your hard disk for new install on third step. 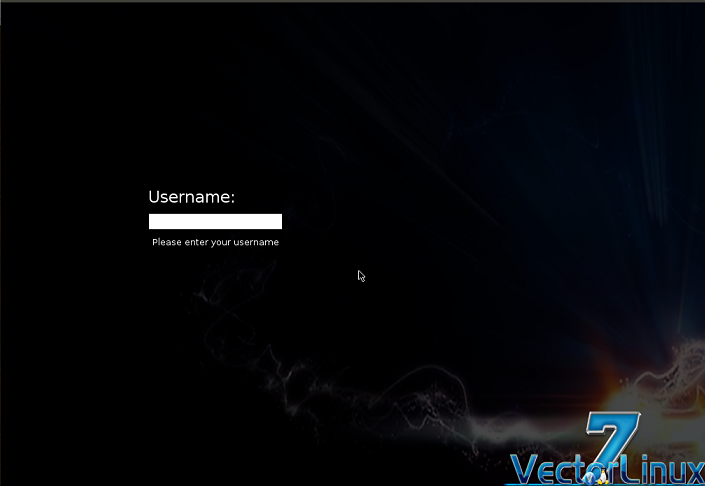 Specify your Administrator account login details here . Hit “Forward” and there you go, OS installation is in progress now. Sit tight but it shouldn’t take long to complete the installation process, Isn’t it the simplest Linux distro to install ? :). 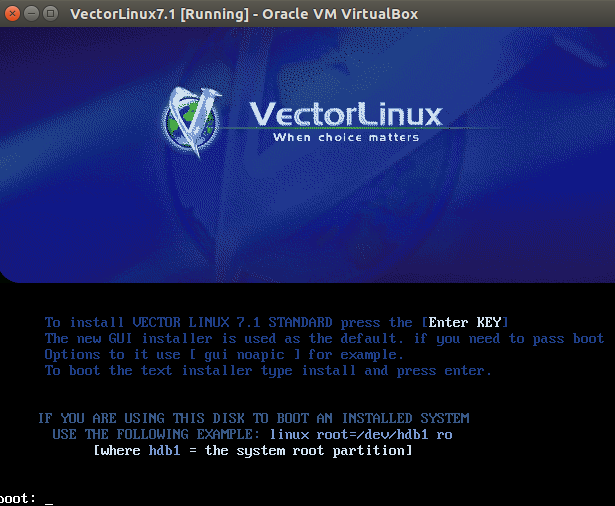 As soon as the install process is complete, reboot your system and start enjoying the power of Slackware and simplicity of VectorLinux together. 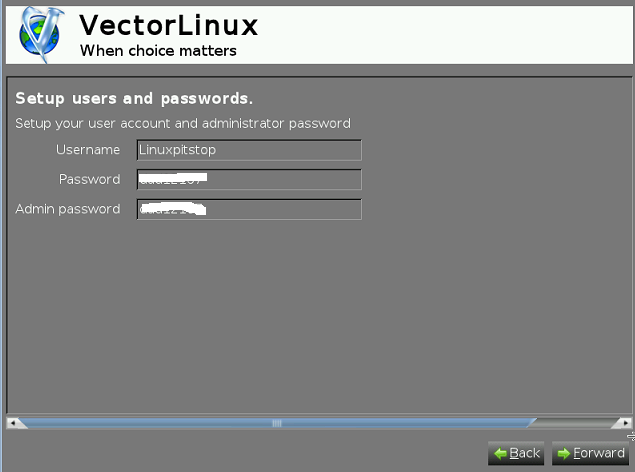 The best thing for Vector Linux is to revamp the website. And think about stopping the buying part en sell support for a server en desktop support. 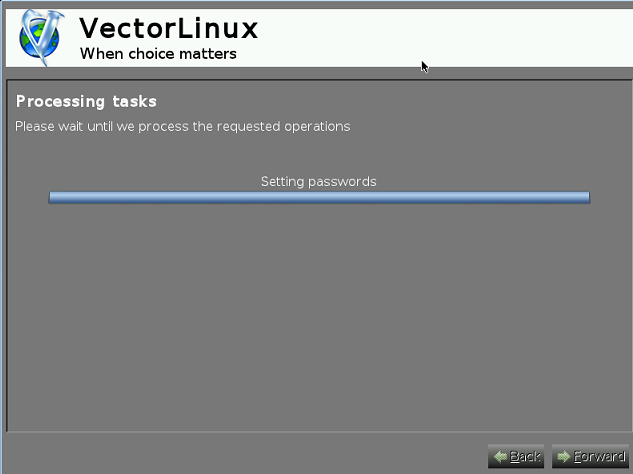 Hello, I come from Vietnam, I’m having a hard for my essay on Vector Linux operating system. I can not boot the operating system VMware virtual machine Vector linux workstation 10, can you help me ? Sure, what errors you are seeing? Failed to start the X server (your graphical interface). It is likely that it is not set up correcttly .Would you like to veiw the X server output to diagnose the problem? Can you give screenshot of the exact error? I am trying to install it on my old Intel Core Duo iMac. I boot the dvd and choose the option Automatic Partitioning, but the process is taking too long, it never ends. Any clue about it?